Shopping for trucks is easy when you come to Ewald’s Dodge Ram dealers in Wisconsin. How? Because of the broad selection of new and used Ram 1500 trucks and ProMaster vans for sale in Wisconsin at your Ram dealer near me of Ewald Chrysler Jeep Dodge Ram in Oconomowoc WI. You can find used Ram 1500 and ProMaster vans as well as new Ram 1500 trucks and Promaster vans for sale. We are confident at Ewald’s Dodge Ram dealers in Wisconsin that we will have your next Ram truck or ProMaster van waiting for you here at Ewald Chrysler Jeep Dodge Ram. Whether your need for new or used Ram 1500 trucks are for pleasure or your Dodge Ram 1500 Promaster is for a business venture, Ewald Chrysler Jeep Dodge Ram has the perfect vehicle for the job. If this vehicle is for a new or established business venture, we are the only Dodge Ram dealers in Wisconsin that you need. We know that every business does not have the same needs. That is why we offer both Ram 1500 trucks for sale and Ram ProMaster vans for sale at our Dodge Ram dealer near you. We are here to help you find the perfect vehicle to meet your business wants and needs. Our Ewald Dodge Ram truck sales team makes it a top priority to help you determine which Ram 1500 truck for sale or Ram ProMaster van for sale will suit your business. Both offer endless possibilities, but if it is used Ram 1500 trucks for sale in Wisconsin at your Dodge Ram dealer near you what you are after, we have many to check out. Used Ram trucks for sale in Wisconsin are always in high demand because of their incredible reputation for reliability and strength. 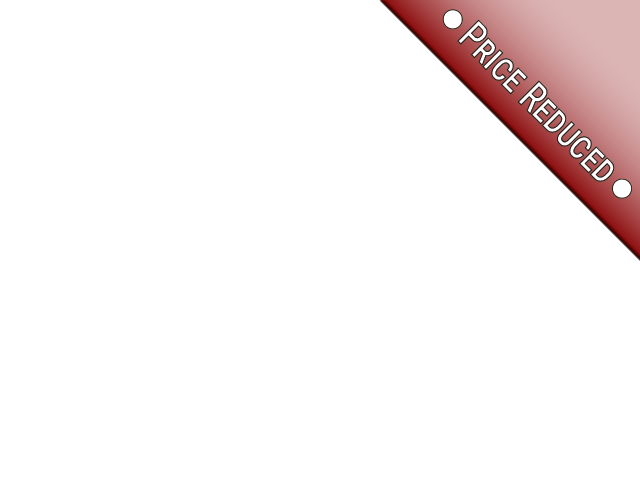 Like the used 2015 Ram 1500 Tradesman for sale. This used Ram truck for sale in Wisconsin comes with many features that you won’t want to miss out on. And let’s not forget to mention that the price is affordable as well. This used Ram 1500 truck for sale comes factory equipped with durable yet comfortable cloth seats, steering wheel controls, and many safety features. The remarkable towing capacity on this used Ram 1500 truck for sale will never have to second guess if it is strong enough to hitch up your trailer either. 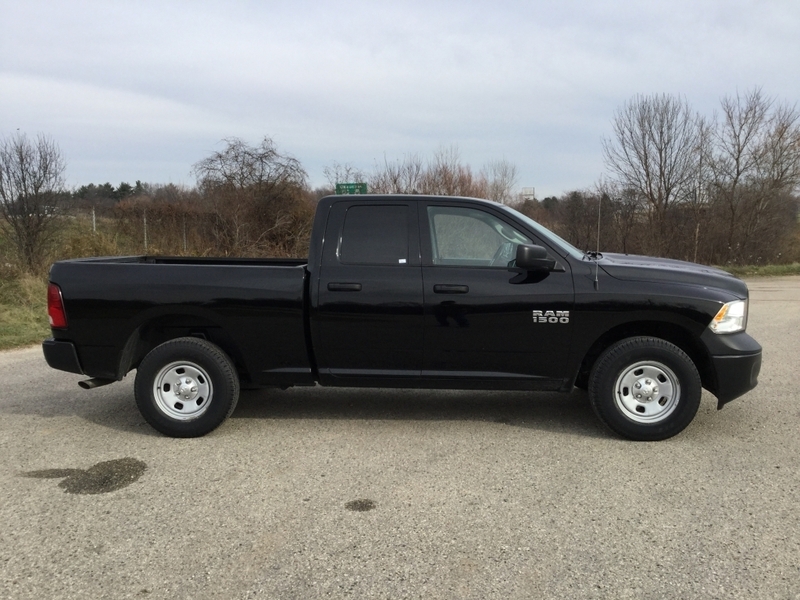 This used Ram 1500 truck for sale in Wisconsin is ready to take on all of your driving needs. With our incredible inventory of new and used Ram trucks and Ram ProMaster vans for sale and very competitive pricing, you are sure to find the right vehicle that suits your business needs best at Ewald CJDR. Give Ewald's Dodge Ram dealer near you a call today to schedule an appointment for a test drive. Or, check out our inventory of new and used Ram trucks for sale in Wisconsin and more when you visit us online. Come and see Ewald Chrysler Jeep Dodge Ram of Oconomowoc at 36833 E Wisconsin Ave in Oconomowoc, WI 53066 for your next work vehicle today. Call us to schedule your test drive or let us answer your questions at (262) 228-6733.